Dr. Kandyla, from the National Hellenic Research Foundation, describes how she and her team use laser radiation as a nanotechnology tool for developing nanostructured materials and devices with advanced functionalities, which may be used in many ways – two of them (perhaps, the most commercially viable) are the development of thin film solar cells and chemical sensors which are useful for monitoring toxic and dangerous gases employed in industrial and domestic applications as well as trace gases contained in the human breath, for early and (most important) non-invasive early detection of diseases. 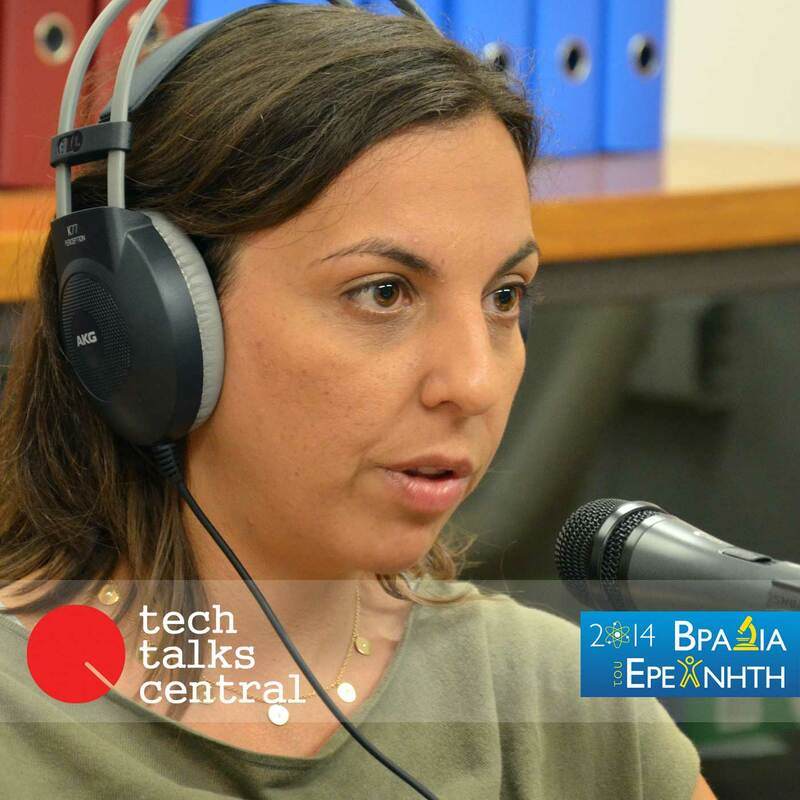 Interviewed by Yannis Rizopoulos for Tech Talks Central. In September 2010, Maria Kandyla began working as an Assistant Researcher at the Theoretical and Physical Chemistry Institute at the National Hellenic Research Foundation in Athens, Greece. Previously, she spent two years at the National Technical University of Athens as the recipient of a Marie Curie International Reintegration Grant from the EU. Earlier, she spent one year at the Massachusetts Institute of Technology as a Postdoctoral Associate in Professor Keith Nelson’s lab. She obtained her PhD in Applied Physics in 2006 from Harvard University. The title of her thesis was “Ultrafast dynamics of the laser-induced solid-to-liquid phase transition in aluminum”. Her thesis advisor was Professor Eric Mazur. Her research focuses on the interaction of laser light with matter. She is interested in using laser pulses in order to prepare, study, and control extreme states of matter. Additionally, She investigates the use of laser pulses as a nanofabrication tool, in order to create thin-film photovoltaics, biological and chemical sensors, and optical traps.